For some time Paty Lopez and her team at CatManDoo have been using DotActiv software to provide planogram and category management services to retailers and suppliers in Mexico. 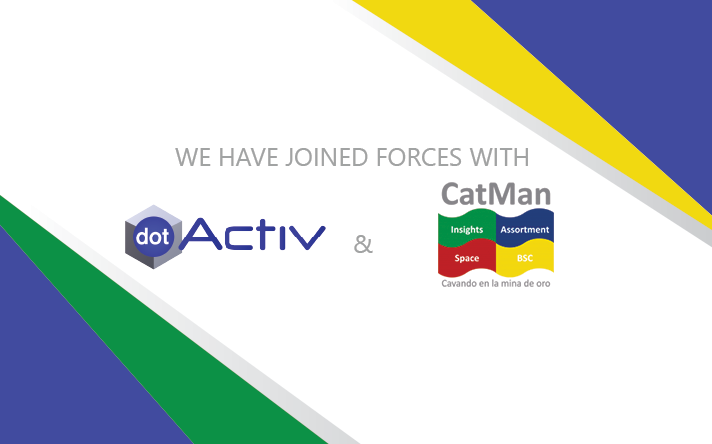 Today I am thrilled to announce that CatManDoo has officially joined forces with DotActiv. 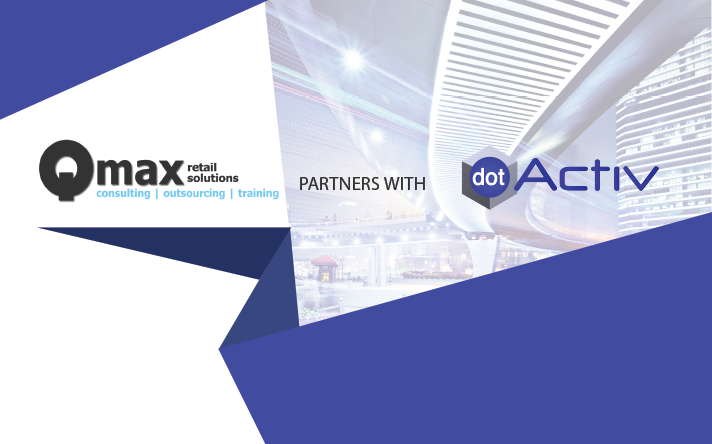 Our aim is to work together to market and provide an integrated set of applications and services which retailers and suppliers in Mexico can use to harness the power of their data, improve performance and deliver more value to shoppers. 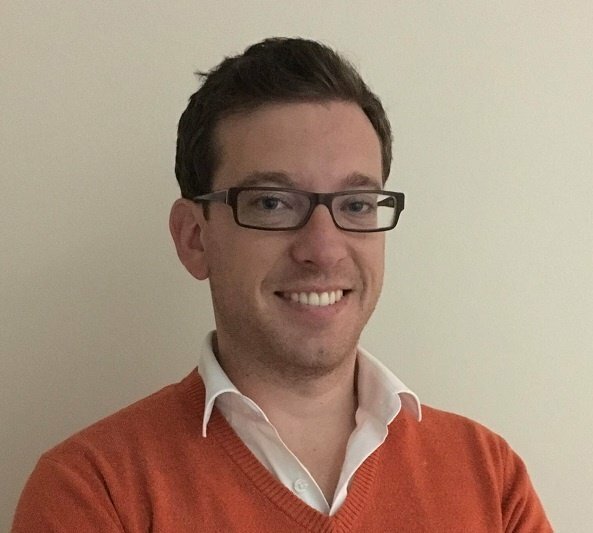 Paty's team consists of retail experts who are great to work with - CatManDoo is passionate about category management, new technologies, and understanding shopping trends. 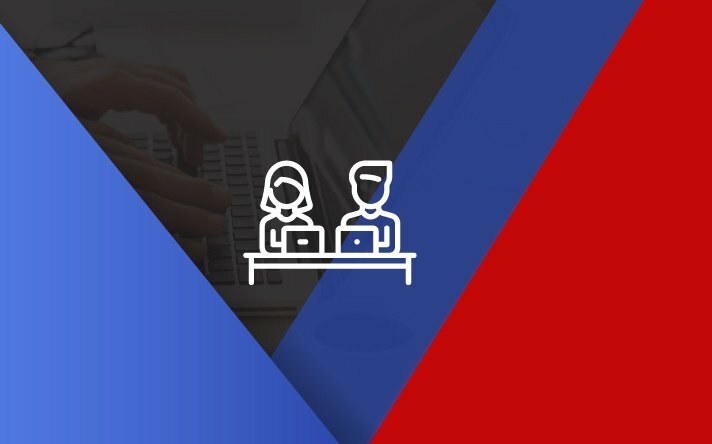 Paty also has a Technology Degree which has helped her to understand the role which change management plays in getting new technologies to be embraced in organisations.